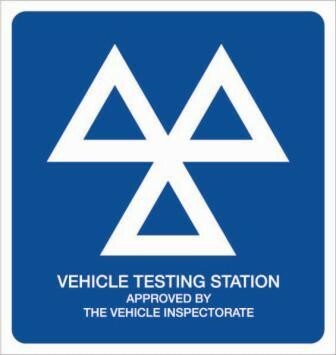 J Millin and Son was Witney’s first MOT station when the original ten year test was introduced. A while you wait MOT ia available by appointment. Please call us to use this facility. 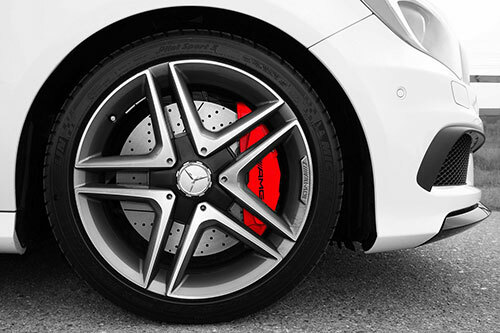 At J Millin & Son we aim to service your car to the standards laid out by its manufacturer. 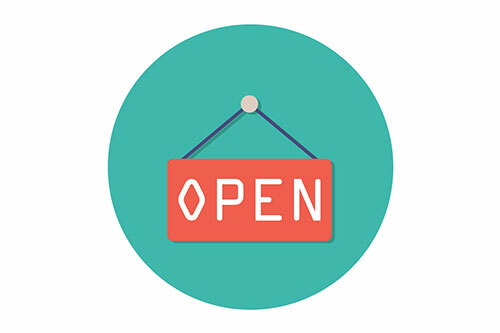 We follow the manufacturer’s service schedules. 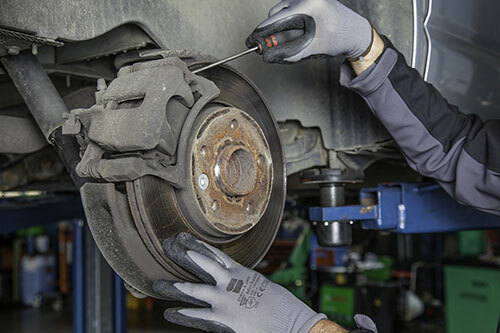 Often we do extra operations that we feel would benefit your car. J Millin & Son was founded (established) in the 1920’s in Witney High Street. In the early days Model T Fords, tractors and Post Office bicycles got the business started. For three further generations the Millin family traded at the High Street site, building a reputation for carrying out work of a high standard and a professional service and keeping abreast of developments in motor cars. In 2005 Roger Millin decided that the time had come to retire and sell the High Street site for development. Long time employee Daniel Cox and his good friend Shaun Robinson took over the business and moved to new premises on Station Lane. Darren Harwood, another J Millin and Son employee of ten years joined the team. © Copyright J Millin and Son Ltd 2018 - All Rights Reserved.